julius shulman: a final frame. We lost one of our original California–cool icons with the passing last week of Julius Shulman. Shulman was the architectural photographer credited with framing the mid-century California lifestyle for the rest of the world. 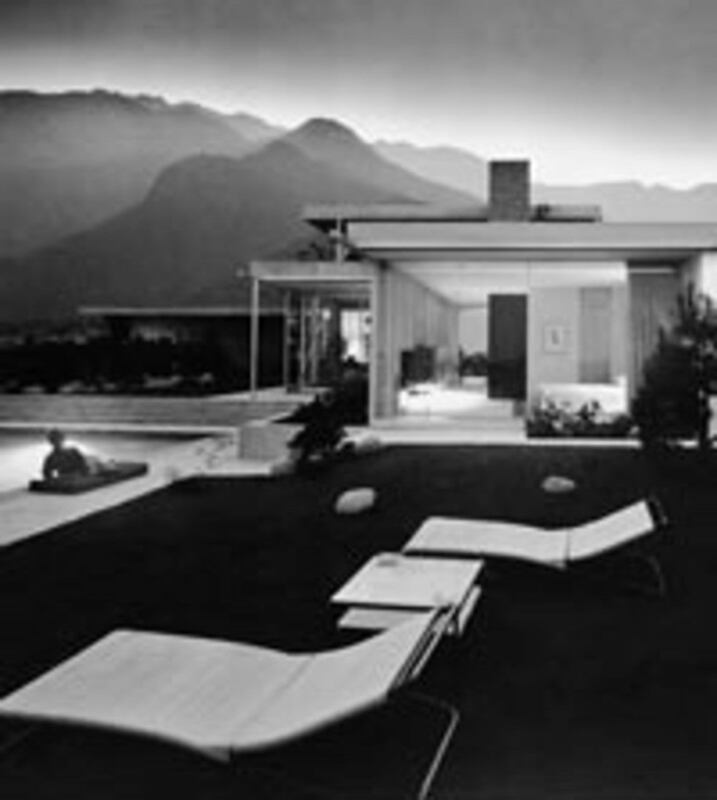 Best known for his photograph “Case Study House #22” that was shot in Los Angeles in 1960, Shulman’s work proved to be every bit the deserving art form as the buildings he photographed. Charles Eames, Peter Koenig, Frank Lloyd Wright, and especially Richard Neutra — all the masters of modernism insisted on Julius Shulman to capture their remarkable structures. Modernism has lost a pioneer, but Julius Shulman (1910–2009) leaves behind a timeless vision of hope of an entire era. Check out this documentary of Shulman describing his images for the series Shelter. A fitting final frame to an amazing 98 year life.